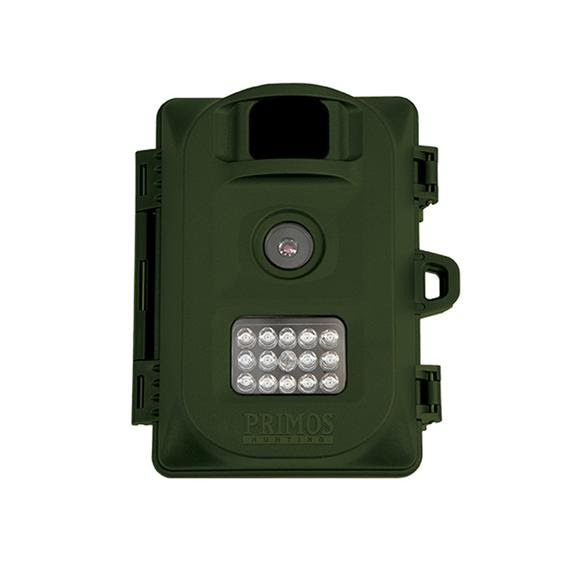 The Primos Bullet Proof Camera is the simplest camera to use, period. Simply insert batteries and an SD card, then turn the camera on. You get full color daytime images and infrared night images. Never before has surveillance been so simple.